An exciting journey through space colonies on planets, moons and asteroids! 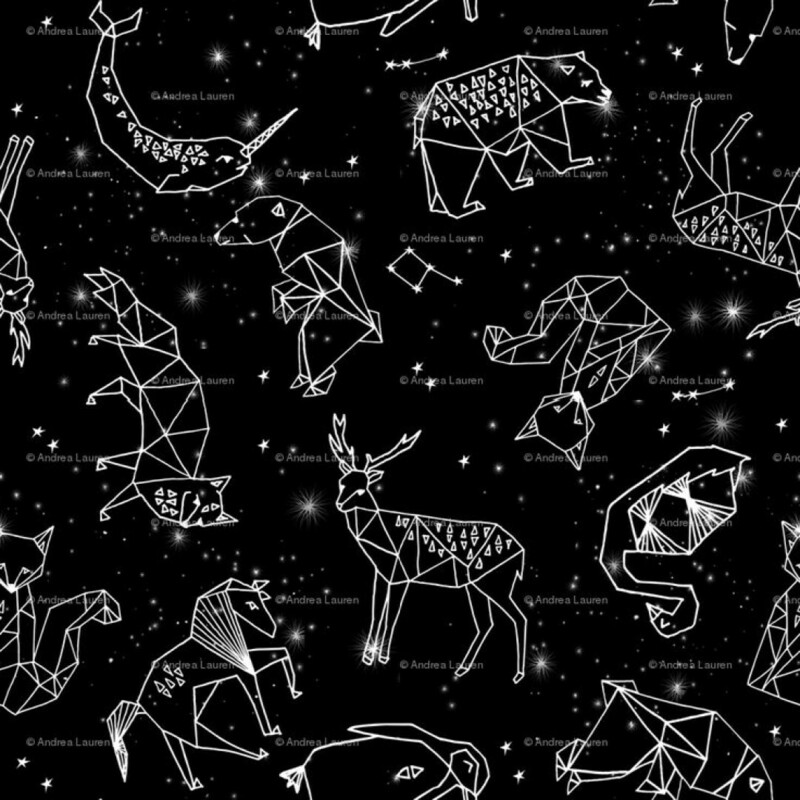 Visitors will explore the many constellations in our night sky. Shows start promptly at listed times, with room for only 25 guests. Sign-up sheets will be posted outside the Failsafe Lab 30 minutes prior to the start of the show.